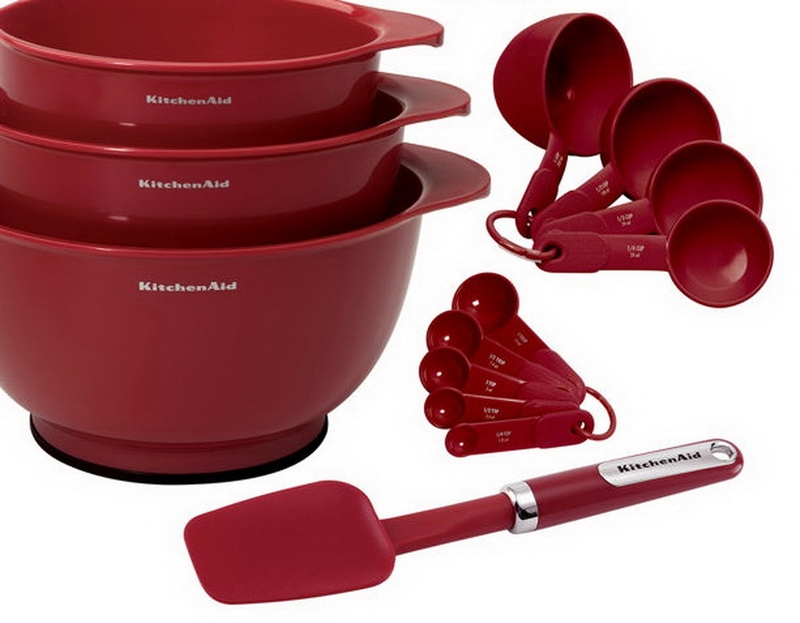 This is for KitchenAid 11 Piece Baking Set. Whip up a batch of cookies or pull out your favorite cake recipe to create treats your family will love. 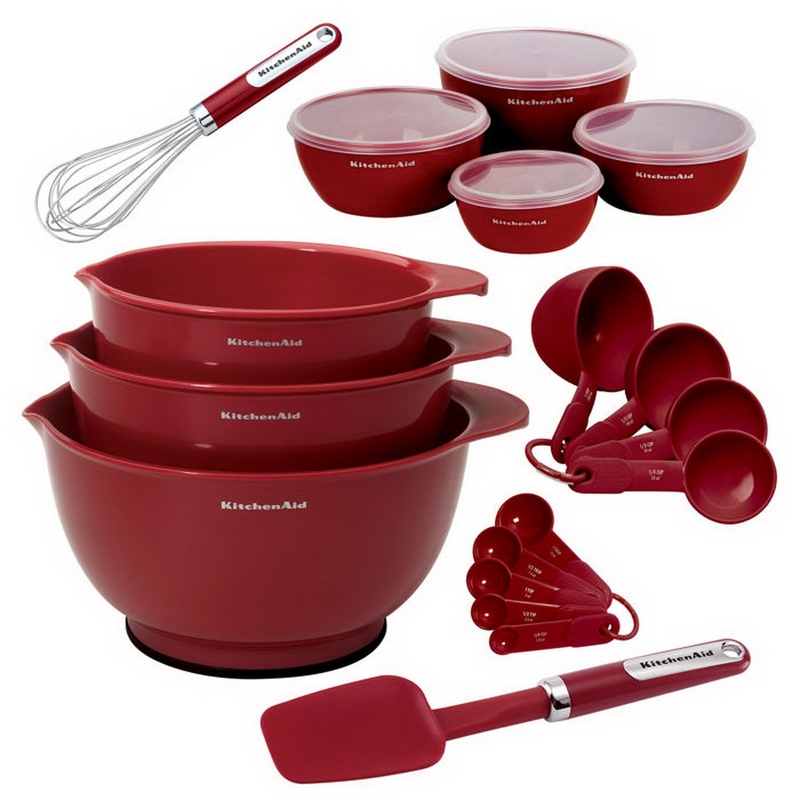 This set is ideal for measuring, mixing, whipping or blending ingredients.